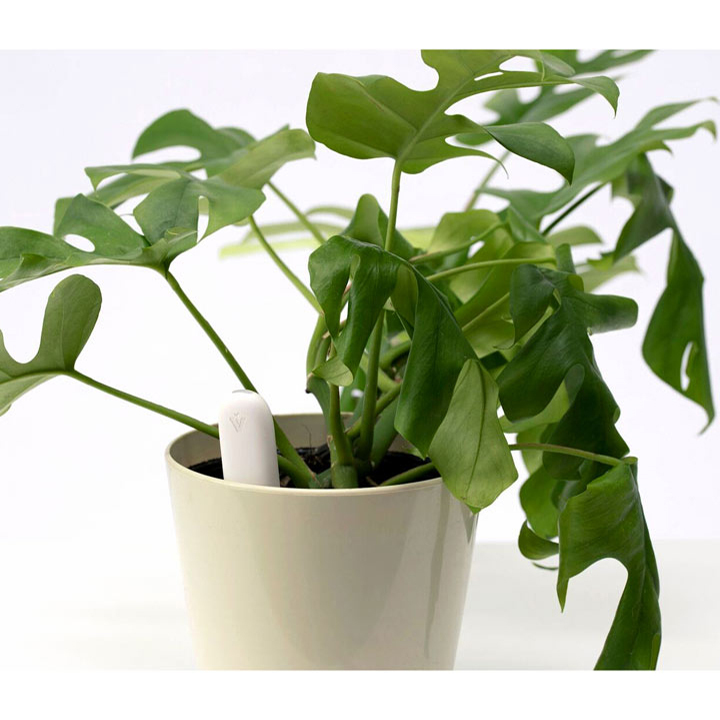 Discover the plant pot and probes that tell you when your plant needs feeding or watering! 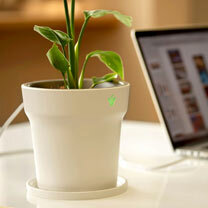 The future of home growing has officially arrived, with this innovative range of products. 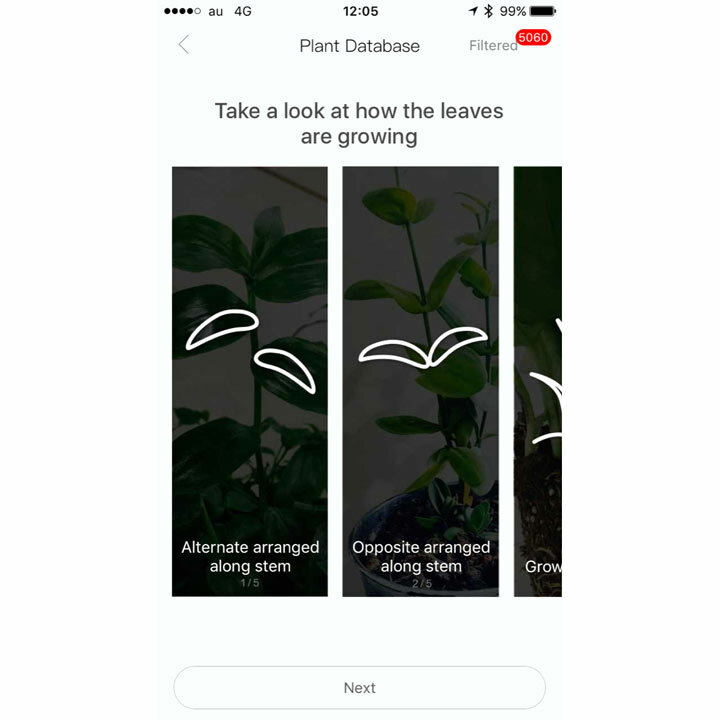 We’re thrilled to introduce a range of smart home and garden probes and pots that take the guesswork out of caring for your plants and keep you fully informed via your smartphone! 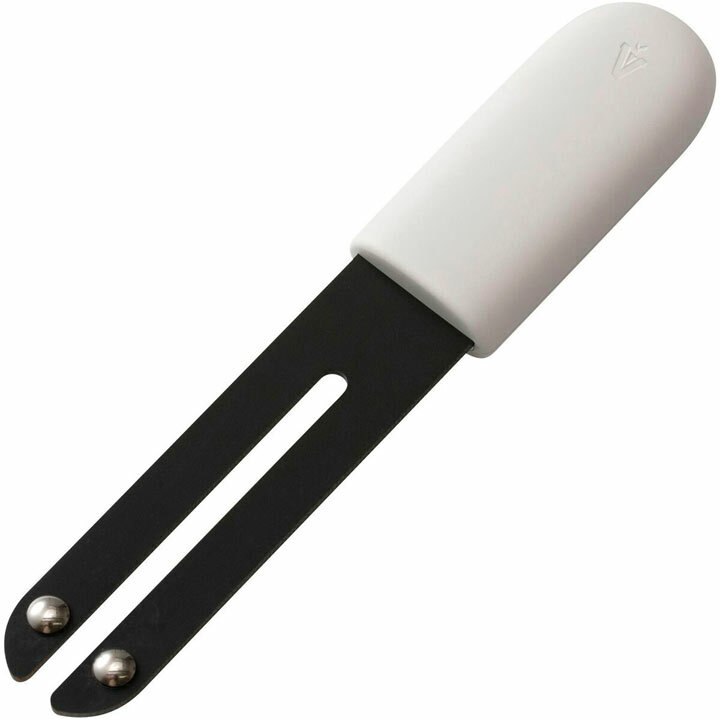 GROW CARE PROBE - Analyse sunlight, moisture, temperature and fertiliser. Sense environment conditions in real time to optimise growing. 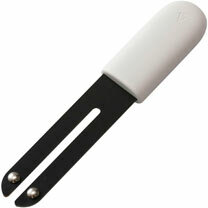 Home Probe - Suitable for smaller pots under 25cm: Made of polycarbonate with IPX5 waterproof rating for indoor use. Coin battery (CR2032). 2.45 x 1.25 x 13.2cm. 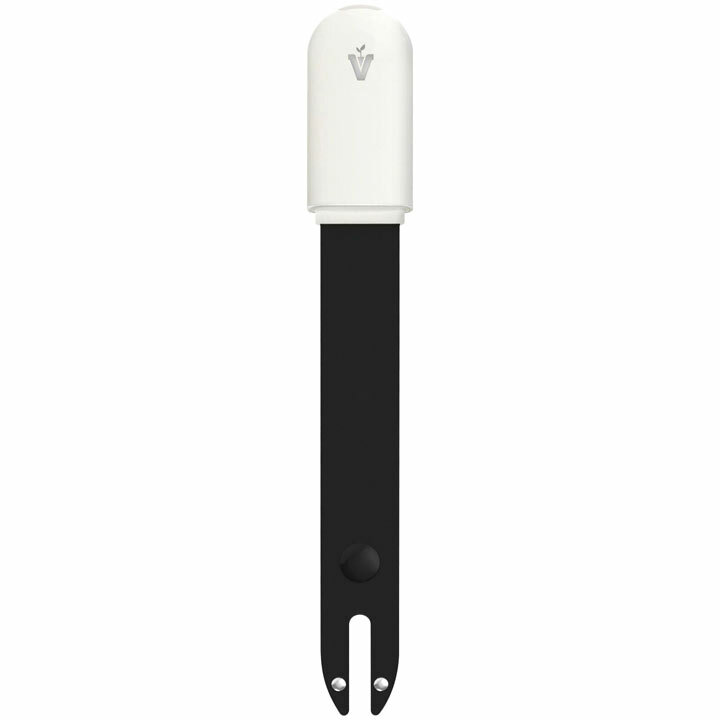 Garden Probe - Suitable for larger flower pots and raised beds: Made of polycarbonate with IPX6 waterproof rating for outdoor use. Lithium rechargeable battery. 4 x 1.6 x 28cm. Battery life of both devices is approximately 1 year. USB cable. Bluetooth 4.1. APP iOS/Android. GROW CARE POT - Detects soil moisture and fertility via built-in sensors in realtime. 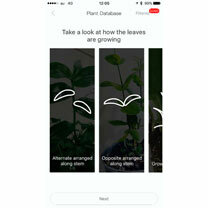 You can check several Grow Care plants with one smart device. Made of polycarbonate with IPX6 waterproof rating for indoor use. Lithium rechargeable battery. The battery cannot be replaced. USB cable. Bluetooth 4.1. APP iOS/Android. Pot 16.5 x 16.5 x 16.1cm. Saucer 15.85 x 15.85 x 1.25cm. Flashing different coloured lights for: RED low battery, GREEN lighting, BLUE needs water, YELLOW needs fertiliser.